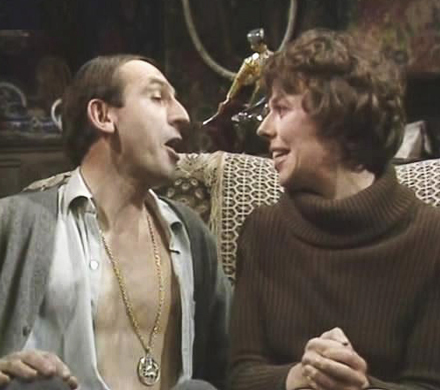 Although it gives its name to a very successful 1970s sitcom, the reality of rising damp is far from amusing. Unsightly, unhealthy and damaging, its negative effects are well documented. Damp walls provide a welcoming environment for mould spores and the increased conductivity of the walls leads to heat loss, creating an uncomfortable environment and unnecessarily wasting vital money and power resources. Although more common in older buildings due to the porous lime mortars and often the lack of a damp course, rising damp affects many newer buildings as well; if inferior materials have been used or a careless bricklayer employed the problem can affect almost any property. We are surrounded by natural moisture, both in the air as vapour and in the ground as liquid. 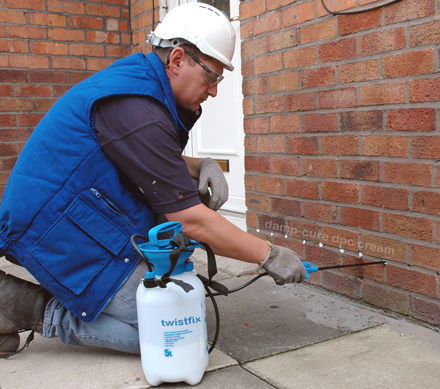 This moisture naturally seeps into porous mortar and brick or stonework. Ground water in particular can contain soluble salts which collect on the wall surface as it dries out; these salts then draw further moisture from the atmosphere, aggravating the problem. The water rises through the pores of the masonry by capillary action until, unless it evaporates, gravity cause it to sink again. This height varies but does not generally exceed 1.2 metres; the deposited salts and clear line of demarcation are classic signs of rising damp.